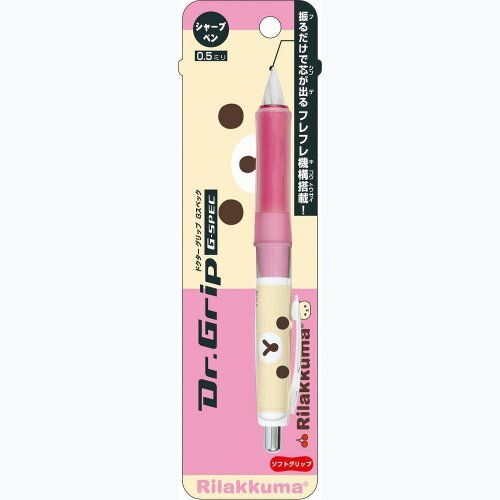 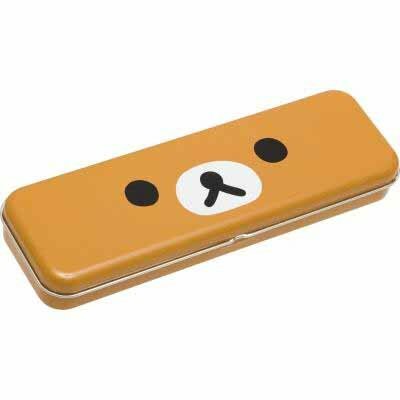 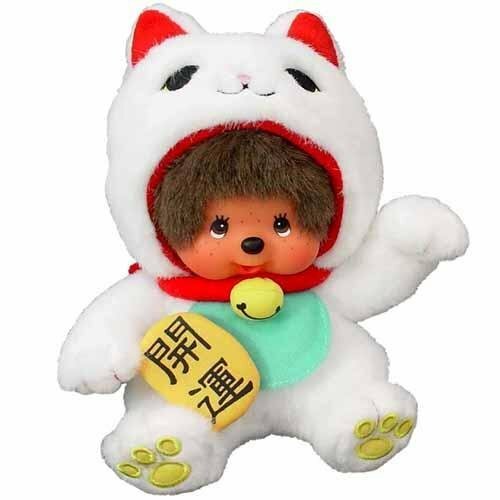 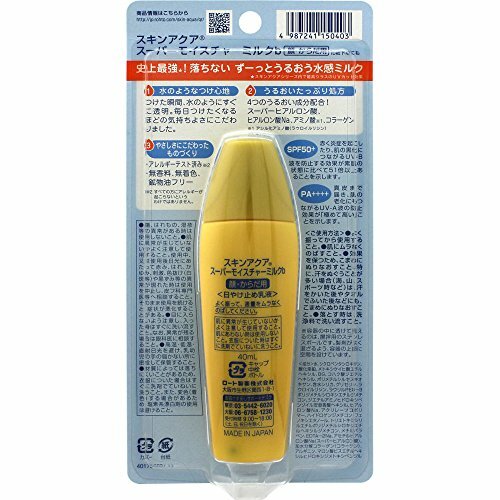 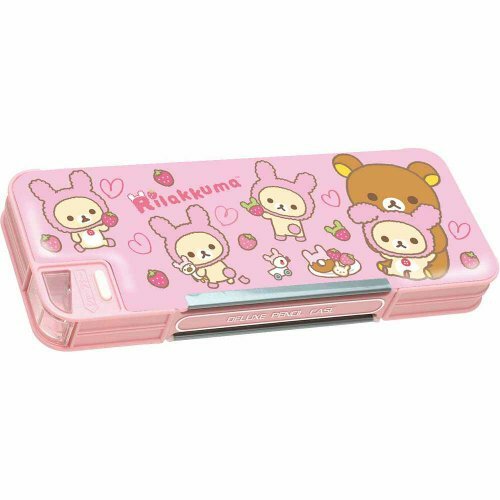 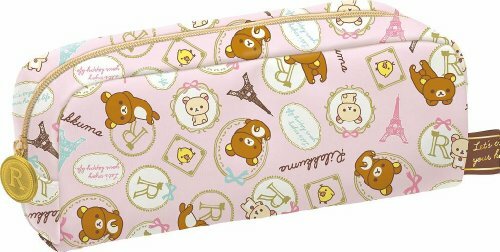 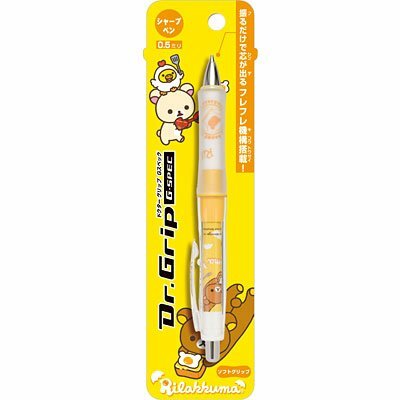 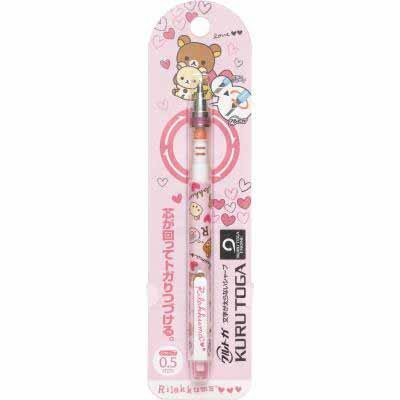 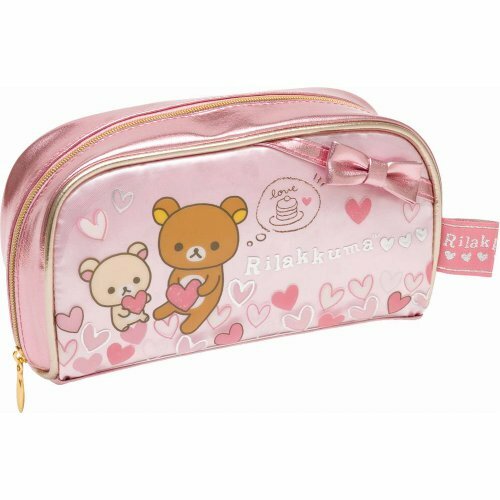 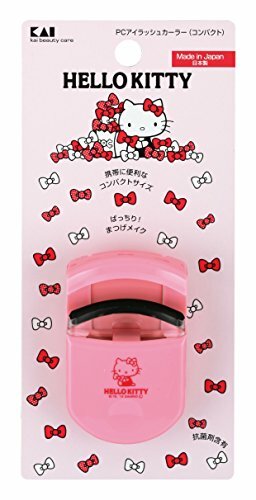 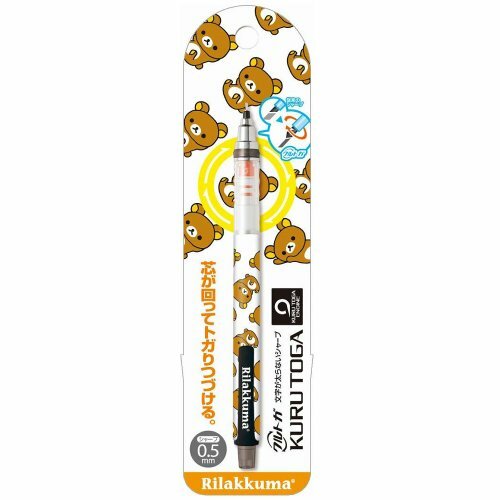 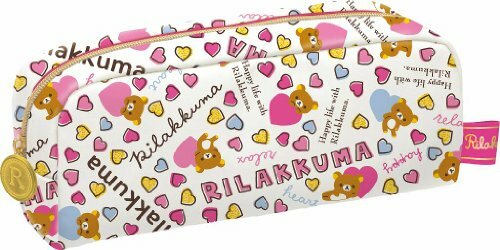 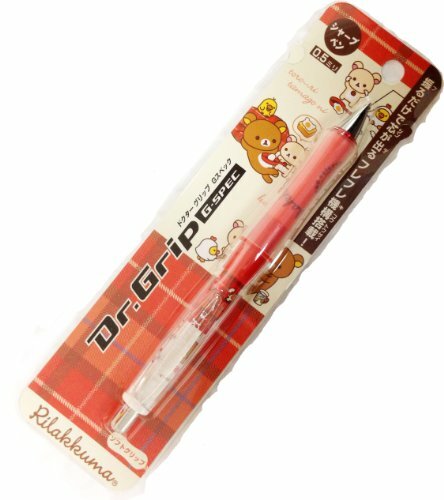 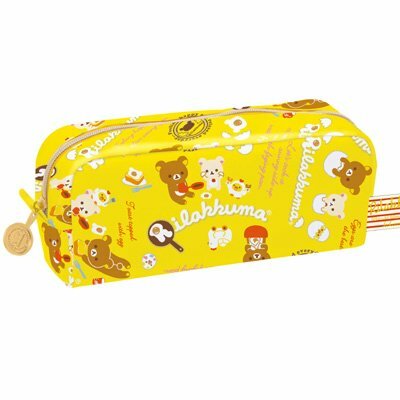 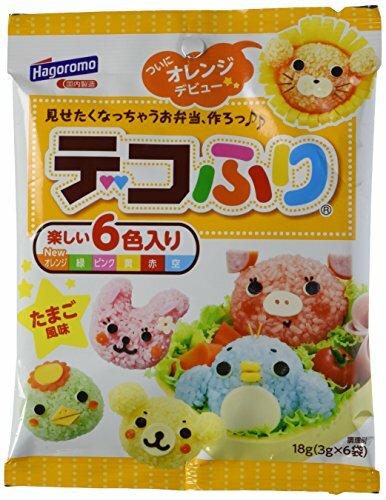 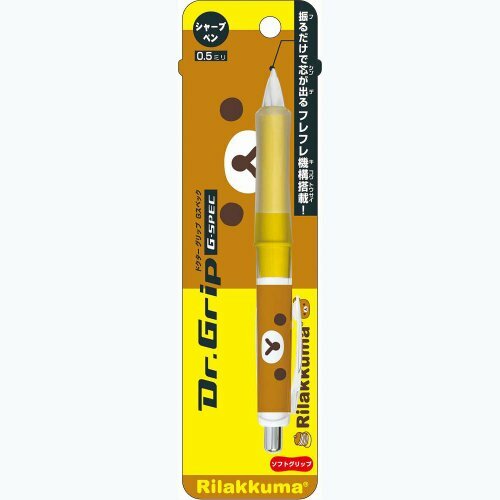 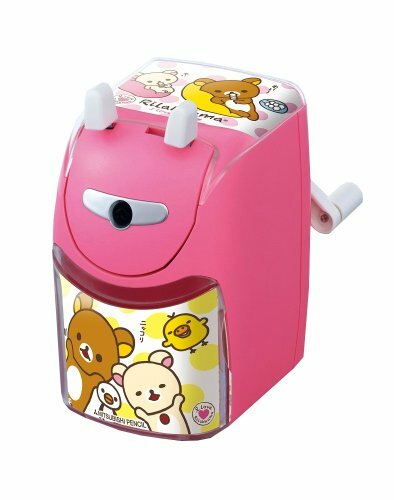 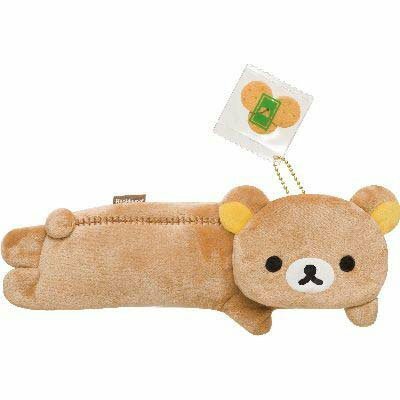 San-x - Korilakkuma Dr Grip Shaky Pencil 0 5mm Face Series from Japan shopping service. 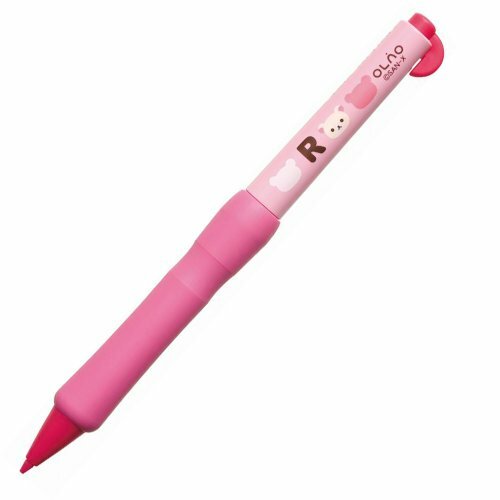 A lead comes out when you shake the pencil. 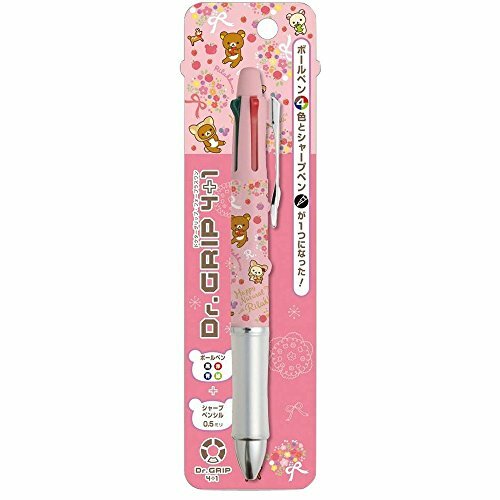 You can either click or shake the pencil to extend the lead.